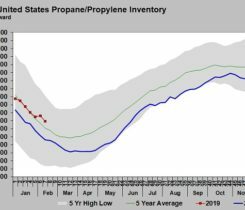 U.S. propane production surged at the end of 2018, which contributed to the recent weakness in propane prices and likely capped upside price potential. 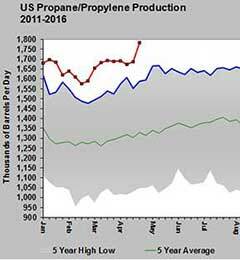 U.S. propane supply is growing, but not as much as in past years. 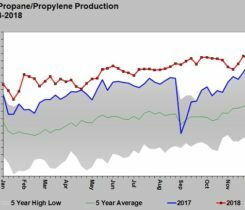 The need for propylene is expected to continue to rise across the world, which also increases demand for propane as a feedstock, according to IHS Markit. 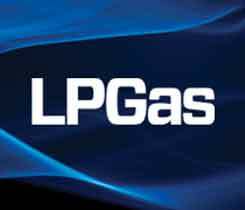 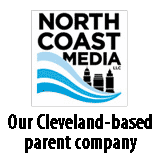 In 2016, U.S. refineries only provided 20.67 percent of the total fuel-use propane supply of 1.461 million barrels per day (bpd).